Crystal Wharf is named after a lady who saved the The City Road Basin from being filled in many years ago which joins the main canal. It is one of many developments on the capital’s industrial canals. The Regent's Canal was built to link the Grand Junction Canal's Paddington Arm, which opened in 1801, with the Thames at Limehouse. 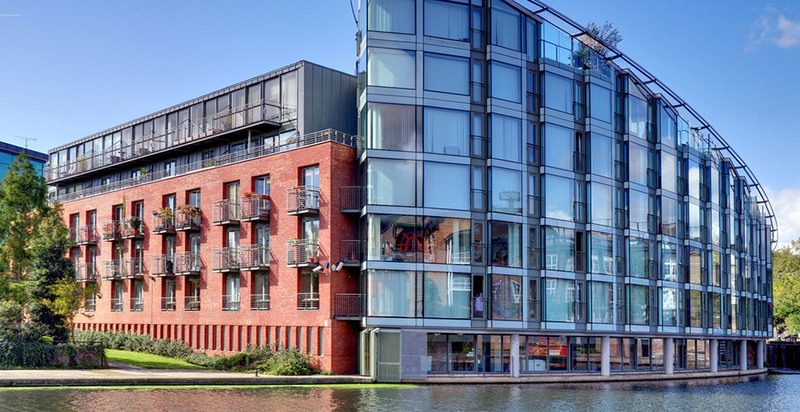 Crystal Wharf Apartments are located on Graham Street, with superb access to the amenities of Upper Street, Hoxton, Shoreditch and Old Street. Transport can be found at Angel Underground (Northern Line) & Old Street (Northern Line & London National Rail), both with trains to Moorgate and Bank, along with the transport hub that is Kings Cross/ St Pancras International. 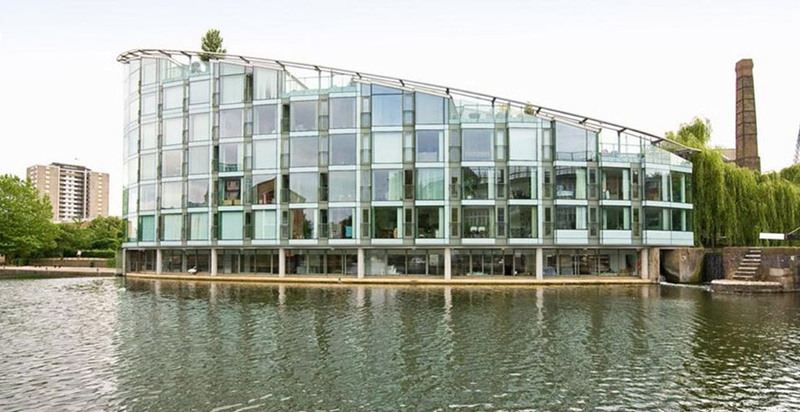 Wonderful landscaped communal grounds and views of the Wenlock basin and Islington Boat Club, Picturesque basin views with working lock on the Regents Canal and 24 hour concierge/security service. 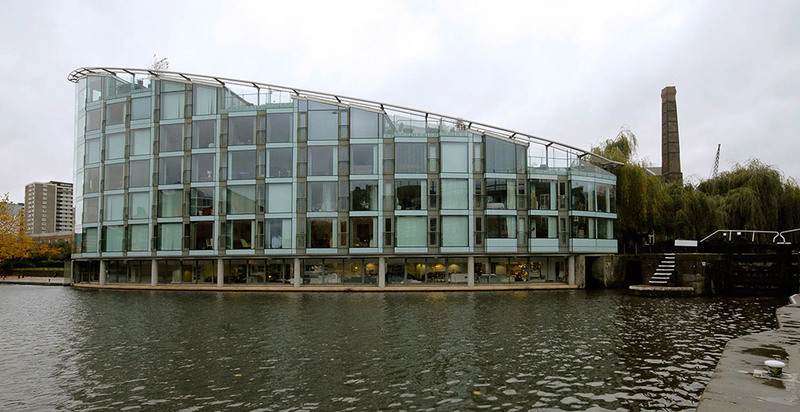 This landmark waterside development, benefits from ultra modern and stylish rooms throughout, with modern fitted kitchens with integrated appliances and fantastic views across Regents Canal.